Just last year Diddy’s Revolt TV launched and could been seen and talked about just about everywhere. This same network that brought The Breakfast Club to TV seems to be having trouble increasing viewership. The network which will celebrate its one-year anniversary next month is having some issues of bringing up their audience from the original 25 million. The Post reported that the network could be facing hardship due to the Comcast and Time Warner merger taking place making it more difficult to get other cable companies to pick up Revolt. With the lack of other cable companies carrying the network, Revolt is having some issues getting a larger assortment of advertisers. This puts a tight hold on money. 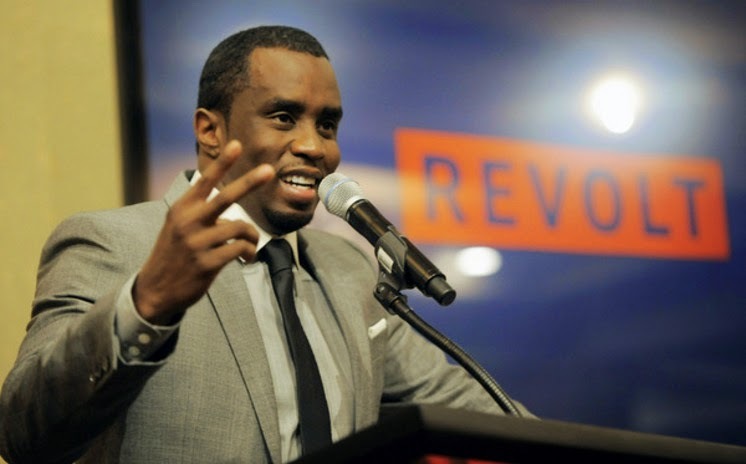 Although Revolt seems to being facing some financial issues, Diddy seems to be doing well. As we posted earlier this week, he purchased a $40 million dollar home. We have a feeling Revolt will tackle these financial issues faster than you think.